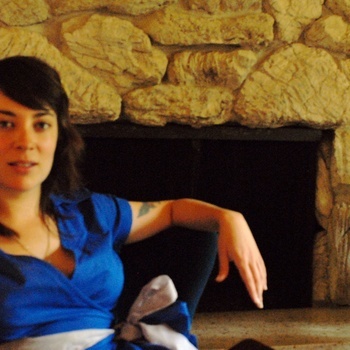 Avians Alight s/t – Jenna Conrad, who plays cello and sings with Damien Jurado, has made a truly delightful collection of songs. Chris Bathgate Salt Year – Sonically delicious and solid song-writing through and through. Richmond Fontaine The High Country – A remarkably diverse and literate ride with Willy Vlautin and the gang. Tanya Davis Clocks and Hearts Keep Going – Canadian poet and songstress who really creates a world with words. Manchester Orchestra Simple Math – I know they’ve got a freaky God-thing going on but the sheer emotional power of this band is astonishing. Owen Ghost Town – Mike Kinsella never fails to confound and mesmerize. Great production and amazingly tight writing. Richard Buckner Our Blood – Buckner returns with a solid collection after too long away. Keep them coming, sir. Centro-Matic Candidate Waltz – A strangely, almost-poppy turn for Will Johnson and crew deftly handled and weird enough to work amazingly well. Agnes Obel Philharmonics-The kind of voice I just want to eat. Howe Gelb Alegrias – Howe sprawling ramble with Spanish guitars and lady, back-up singers; unexpected and right. Win Win -High school wrestling, freaky relationships, Paul Giamatti; how can you go wrong? Snowtown -Crazy Australian bonding story between a 16 year old kid and his new best friend, a notorious serial killer. Shut Up Little Man! -A documentary about the two most notable curmudgeons ever. Harry Potter & the Deathly Hallows pt. 2 – Damn it, I love this and am sad to be at the end. Take This Waltz -Sarah Polley, as a director, brings such complex emotion to the screen. Melancholia -Every once in a while the maniac, Lars Von Trier, gets it right and brings us something entirely original. Submarine -Great, small coming of age story. Super -Dark, funny and disturbing movie about real-life super heroes. The Future -Miranda July carefully mixes the absurd with the poignant. Justified -This show is so good I can’t believe it’s on TV. The Ultimate Fighter -A bunch of angry, sweaty, testosterone drunk men living together in a house and fighting each other. Boardwalk Empire -Another amazingly compelling period drama from HBO. So nice to see Buscemi in a leading role. Game of Thrones – Fantasy never felt so right. It’s Always Sunny in Philadelphia – Funny and perverse, like a Reese’s, two great tastes that taste great together. Bored to Death – Amazing cast in a series of terrifically absurd scenarios. 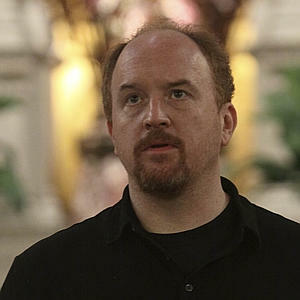 Louie – I’m not sure how he can mix the funny and poignant so incisively but I’m hooked. Wipeout -I just love watching people fall and get smashed, what can I say? The Walking Dead -Edge of the seat tautness and the best looking zombies ever. 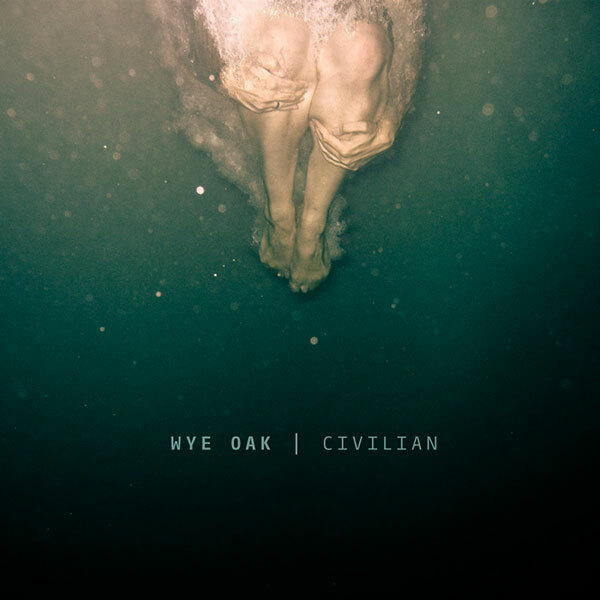 Seemingly out of nowhere, I’ve played this album more than any other this year. She had me at “We know that magic is a part of life”. The whole thing is so dreamy and odd, with such strong melodies and creative arrangements. 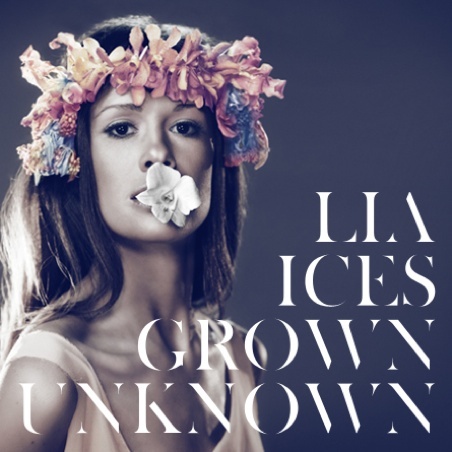 Lia Ices also released an iTunes exclusive live EP this year that is pretty good. It was tough choosing between this and Lia Ices for my top album of the year. This record breaks a lot of new ground, while being spacey, funky, and heavy at the same time. Their show at the Middle East this fall was my favorite live show of the year. So quickly a classic album. Beautiful modern r+b. A return to form from one of my all-time favorite bands. As good as their late nineties peak material. A late discovery this year. Thanks to Peter for turning me on to this. A great sophomore record, upping the ante with a solid horn section. Impeccable playing and arrangements. Not a wasted note or breath. Watch out for Small Sur. I bought it as a Deer Tick fan, but it’s a great collaboration between three distinct songwriters, all who brought their a-game. Not the complete 180-turnaround that some suggested, really, but rather the next step in the always interesting, and exciting evolution of a band who’s come into it’s own. Love the epic arrangements, and African influences. A Burst & Bloom release, but I have to include it. A classic record to me. Such classic songwriting. Killer. Another return-to-form. People didn’t get too excited about this one, but the jams are THERE. Haruki Murakami 1Q84 (book); Alina Simone You Must Go and Win (book); Miranda July It Chooses You (book); Suzanne Collins The Hunger Games trilogy (books); American Horror Story (TV show); Breaking Bad (TV show); My Week with Marilyn (film); Hugo (film); Drive (film); Fela! (play); The Weeknd House of Baloons (album); Nat Baldwin People Changes (album); Louis (TV show); Tan Vampires For Physical Fitness (album); Lana Del Rey ‘Video Games’ / ‘Blue Jeans’ (single). 01. Bill Callahan – Apocalypse – My favorite songwriter. A genre unto himself. 02. Stephen Malkmus – Mirror Traffic – One of his best solo releases. Songs as predictable as the Higgs Boson. 03. Deer Tick – Divine Providence – Amazing. I wish I had this record when I was 23. 04. Morne – Asylum – Heavy beautiful brooding. Concentration Songs. 05. Milk Music – Beyond Living – Nothing sounds so alive these days. Smart guy, too. 06. Fucked Up – David Comes to Life – Sprawling and epic. Densely packed layers. Great production. 07. Phosphorescent – Here’s to Taking It Easy – Great record to move to NYC with. 08. Louis C.K. – Hilarious – No mind like his. 09. Patton Oswalt – Finest Hour – Made the long drives through CT seem much quicker. 10. Kurt Vile – Smoke Ring For My Halo – Had me then lost me, but the melodies linger.